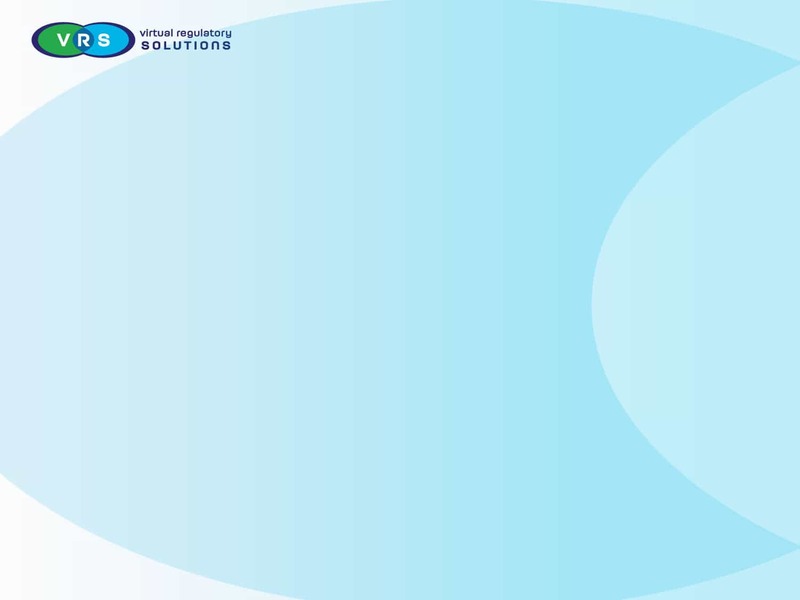 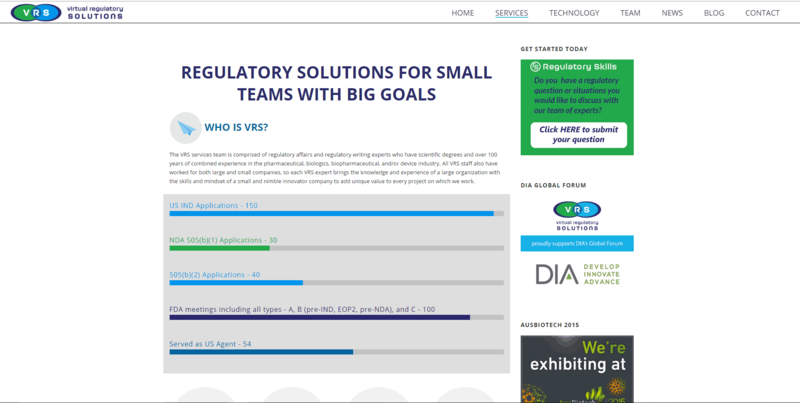 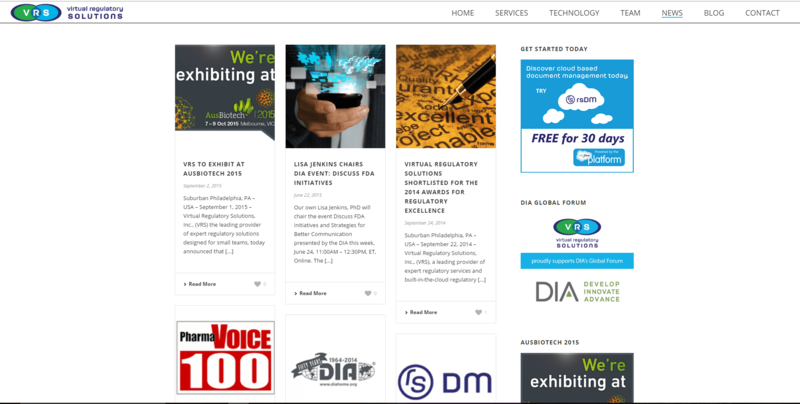 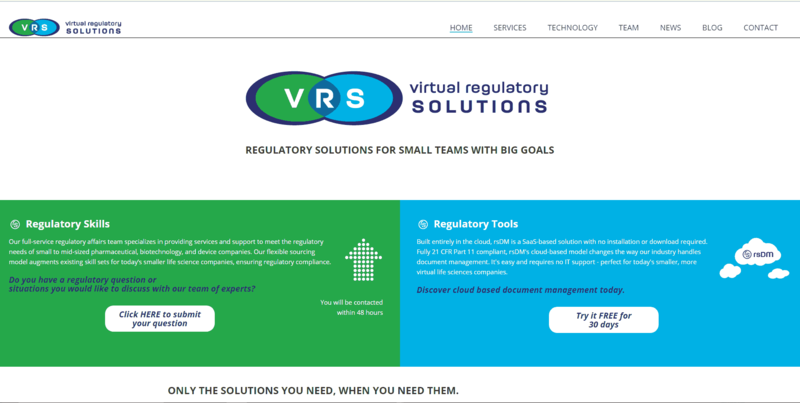 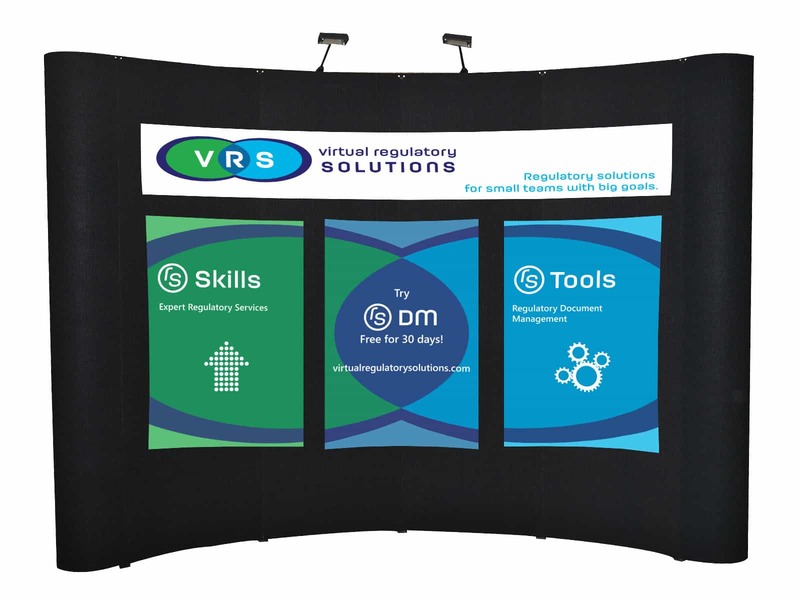 Virtual Regulatory Solutions was my first full design client, just as I was finishing up design school. 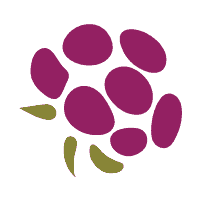 Kind of ideal to get a full logo and brand work up right out of the gate. 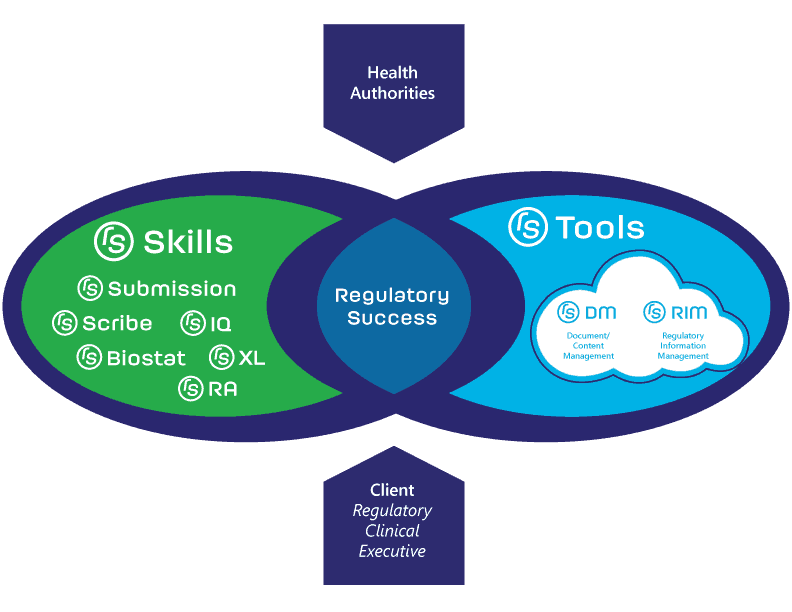 They needed an identity that reflected their relationship to the scientific and pharmaceutical community and showcased how they operated in the sweet spot, the intersection of just the right services and tools their clients needed. 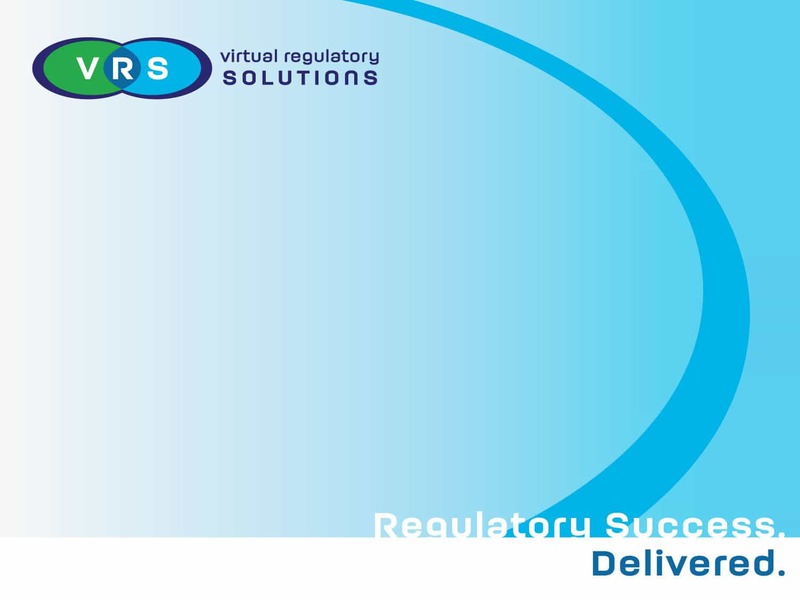 It was a terrific opportunity and we had great results. 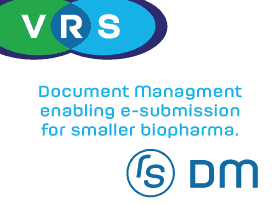 VRS is now Facet Life Sciences and continues to be a client.